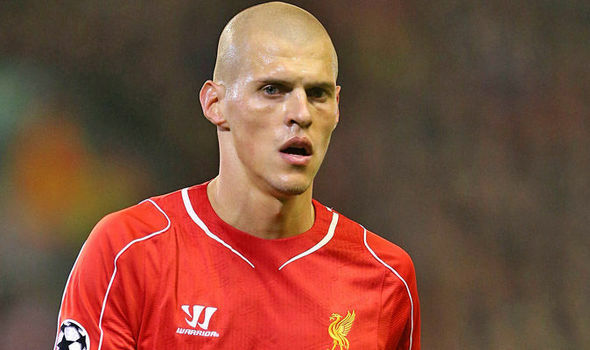 Liverpool defended Martin Skrtel may end his career at the Anfield club this summer as the Reds have agreed to sell him to Fenerbahce. The club have reportedly agreed a £5.5million offer from Turkish side Fenerbahce the defender, as agent Mithat Halis is said to be negotiating personal terms with the Turkish side. The 31-year-old knows he must leave Anfield afterlosing his first-team place under Jurgen Klopp and he made just four starts in the second half of last season. The Slovakia centre-half, who is currently on Euro 2016, duty is Liverpool’s second-longest serving first-team player after Lucas and has clocked up 320 appearances for the Reds.